Long time no see! 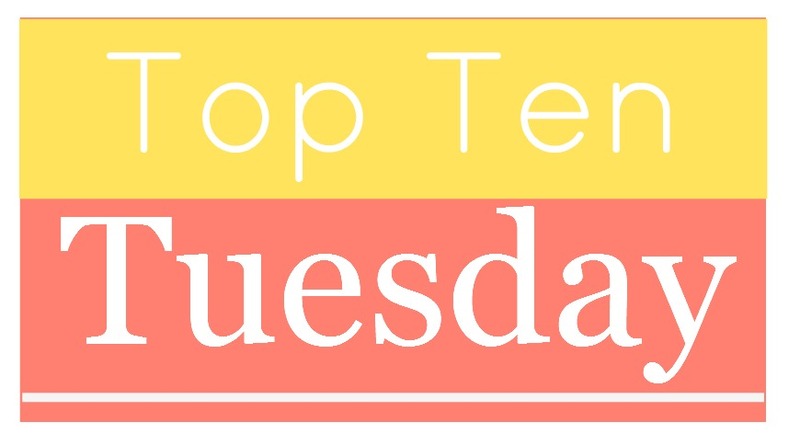 I’m back once again with another Top Ten Tuesday. 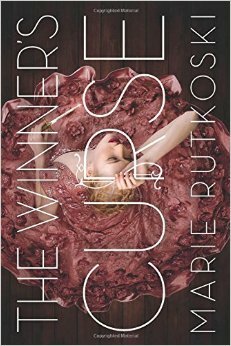 Today’s topic is Top Ten Books on My Fall TBR. Hopefully I can get to most of these books this fall! We have a few of the same books on our TBR pile! I just finished re-reading Shadow and Bone, and I think I loved it more the second time round than the first. I’m hoping to start Throne of Glass soon as EVERYONE raves about it and I want to fall in love with the series like everybody else has. The Raven Cycle is one of my favourite series, so I hope you love The Raven Boys! 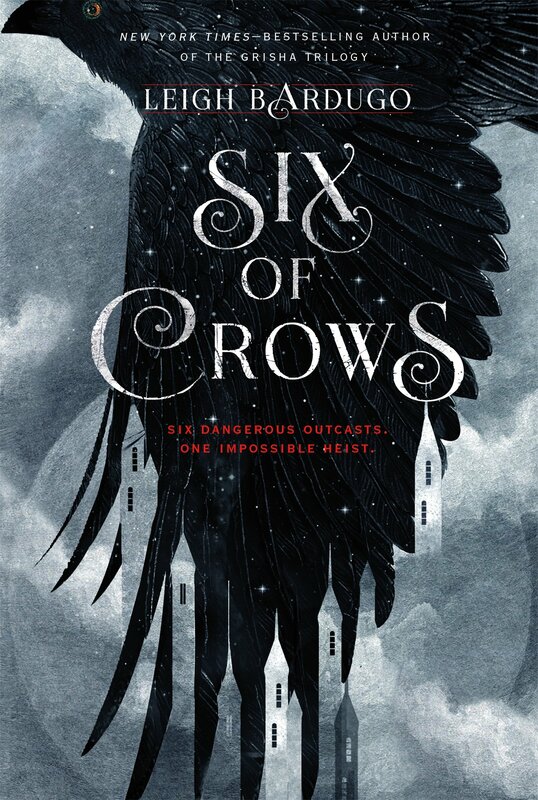 I just really want to read Shadow and Bone before I get my hands on Six of Crows, because that book sounds so epic and interesting and I guess it is set in the same world as Shadow and Bone. I’m also hoping to get to Throne of Glass, but I’ve been putting it off for the longest time because I really love to marathon a good series. 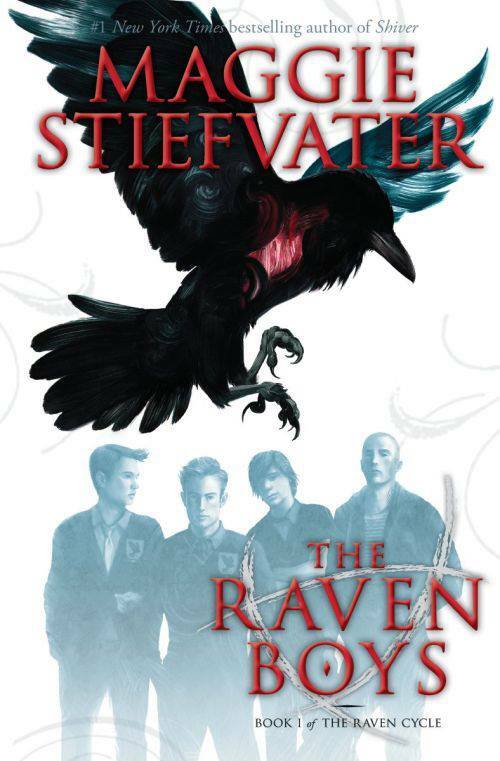 I’ve also started The Raven Boys last year, and I tried reading it but I really couldn’t get into it. Everyone raves about how awesome The Raven Boys is and the rest of the series so I’ve decided to give it another try. I love that you have All the Light We Cannot See on your list! I’ve heard nothing but amazing awesome things about that book, but I am really scared to pick it up since it’s so massive. Exactly! We have the same thoughts!!! It is a bit intimidating, right? But I started reading it now! yay! 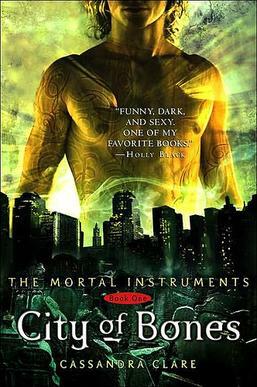 I really enjoyed City of Bones! Great list! 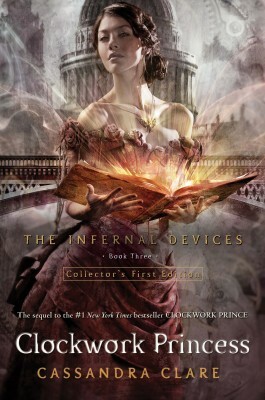 I’ve read City of Bones way back in 2008 and I pretty much forgot everything by now. 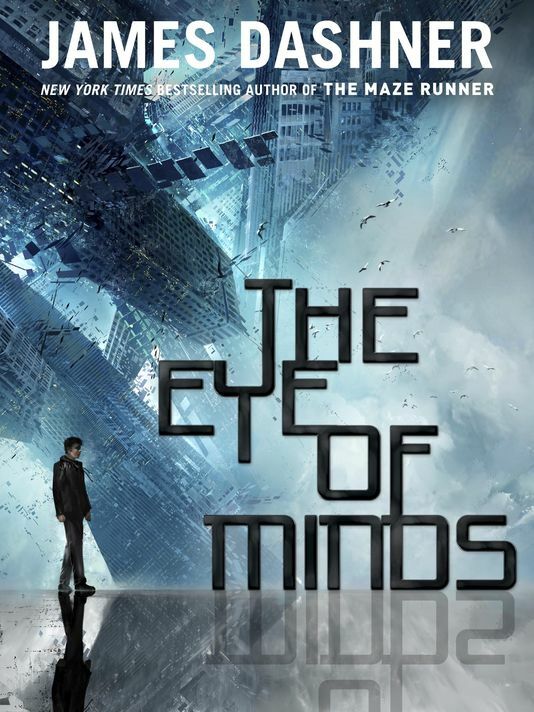 I’m really excited to reread this since the T.V. show is coming out early next year! Hope you enjoy Throne of Glass and The Raven Boys! I’ve been putting off Throne of Glass for the longest time and if I start The Raven Boys this time hopefully (crosses fingers) I can finish it. I hope you do manage to finish it this time! 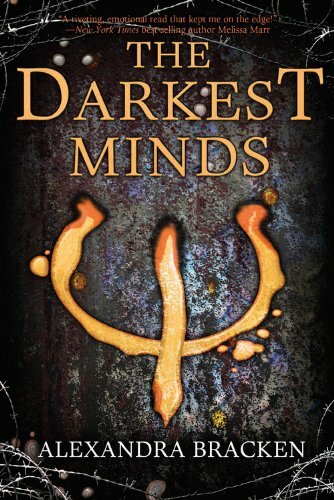 I’ve been meaning to read The Darkest Minds for about two years now, and I think that this dystopian would be perfect as a fall read. Every year I’ve been saying that I’m going to get to it, and hopefully I have the time this year to finally read it! YAY! I’m glad I’m not alone! 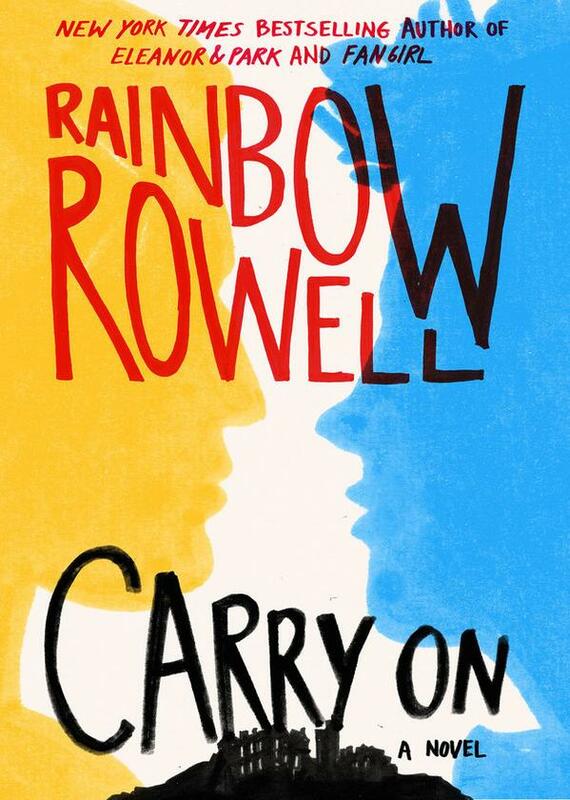 I just finished the book I was currently reading, now hopefully I can start working on my TBR list! What a good list! 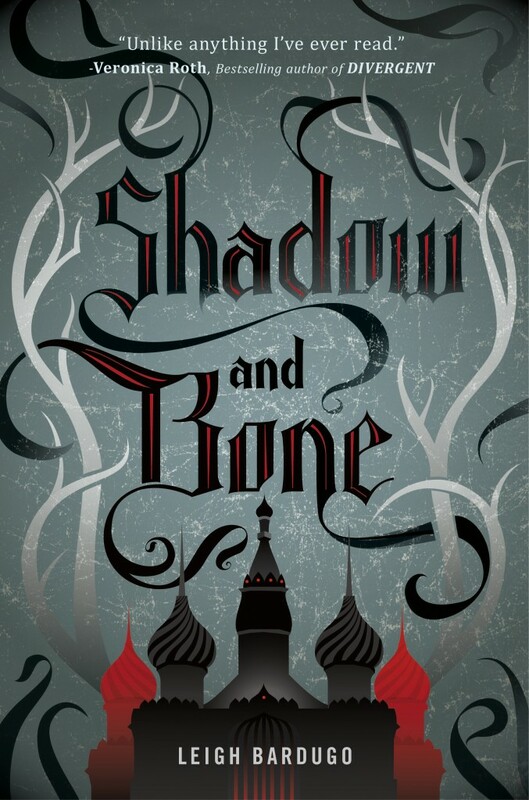 I loved Shadow and Bone, I’ve already got my hands on the second book. Hm I just finished the book I was reading… I might have to pick Shadow and Bone up asap! We have a few books in common! 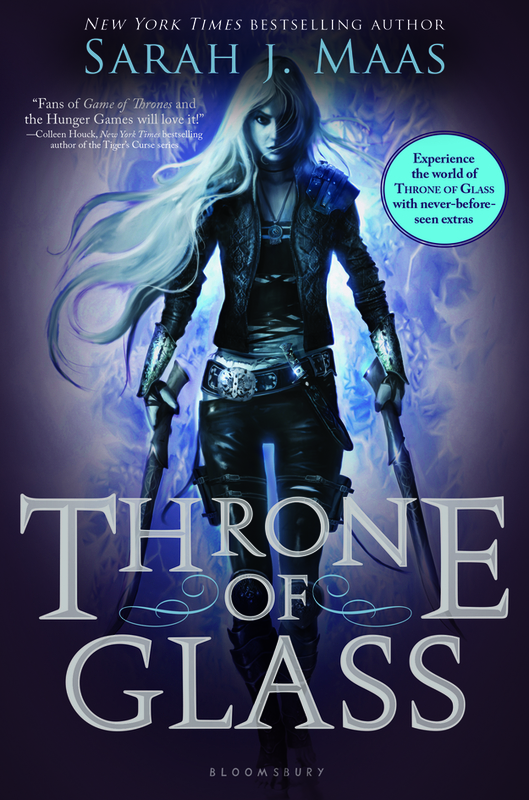 Throne of Glass isn’t on my TTT, but I do really want to read it soon 🙂 My TTT.